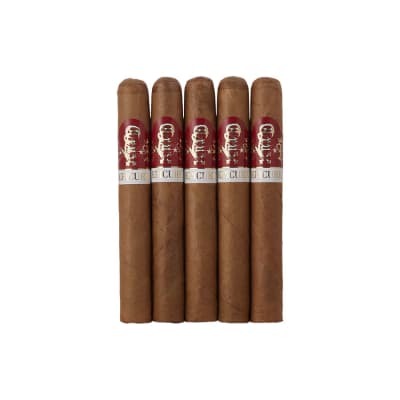 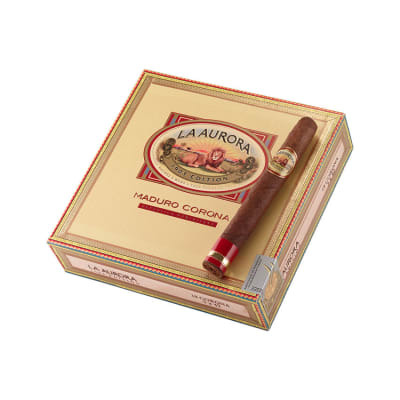 A dark, oily, triple-fermented Connecticut Broadleaf wrapper contributes to the rich, smooth taste of the La Aurora Preferidos Ruby Brazilian Maduro Corona line with notes of dark-chocolate on the finish. 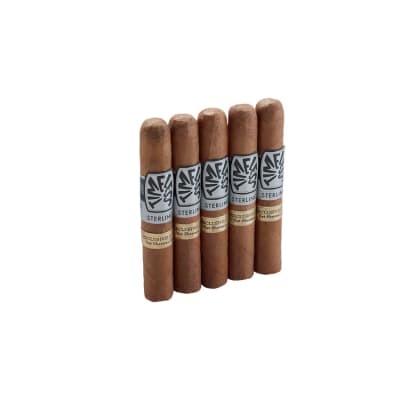 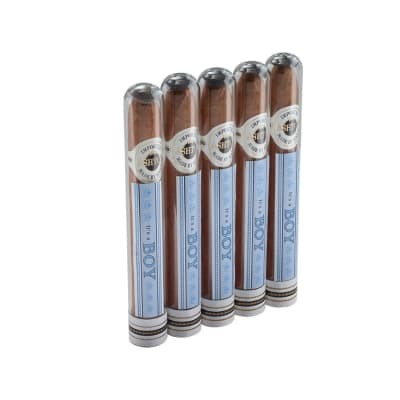 Handcrafted using only the most select oak barrel-aged Cameroon, Brazilian and Dominican longfiller tobaccos, their thick, creamy draw builds nicely with full-bodied, earthy flavor while maintaining a 'sweet-tasting' and aromatic bouquet. 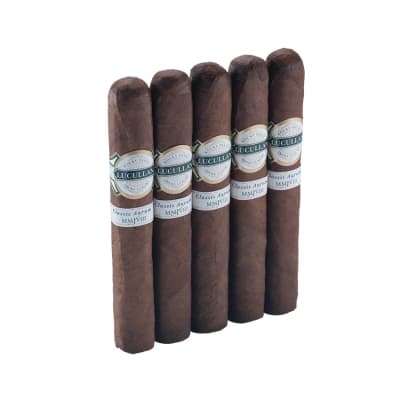 If you're a Maduro smoker who likes very rich flavor, take note, and order your box now.